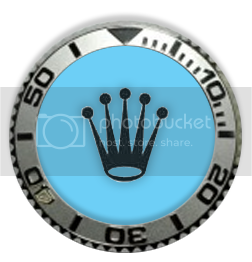 Discussion in 'Other Watch Brands' started by SLRdude, Jan 23, 2012. Sub 800 dollars, Swiss Made, GMT and proper water resistance. 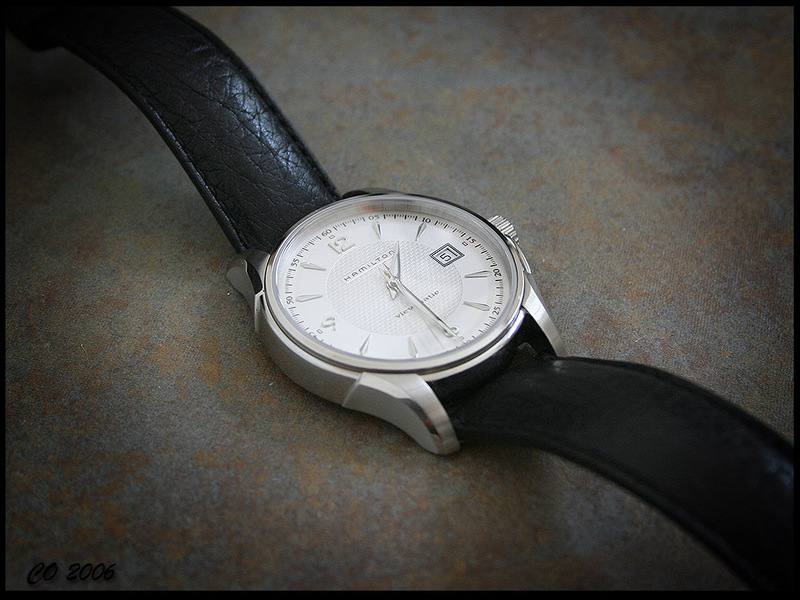 I have been eying that at Tourneau for over a year now. Hamilton offers tremendous value for the money IMHO. 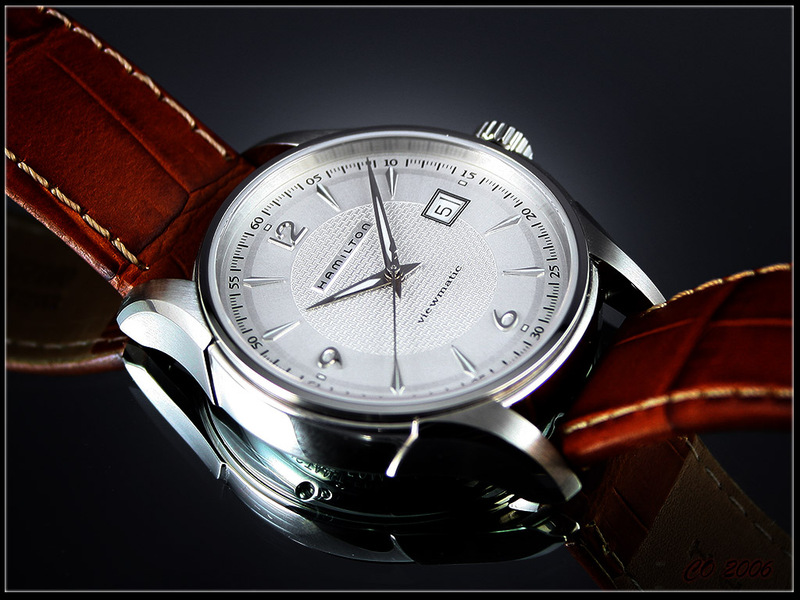 It also reminds me of the Longines that Bo owned briefly a while back. I think you nailed it Roger! A red GMT hand would have made a world of difference and I am certain I would have bought it already if it was built that way. The bezel rotates for diving/timing purposes so I can see the logic for putting the 24 hours on the dial. Ooooh, shiny! I want it! That case is used in the Jazzmaster Viewmatic series. It is quite the bargain and a nice looking watch. "...The Arc of the Moral Universe is long, but it bends towards Justice..."
I used to have the Viewmatic but I sold it to my boss after months of nagging. I miss it. 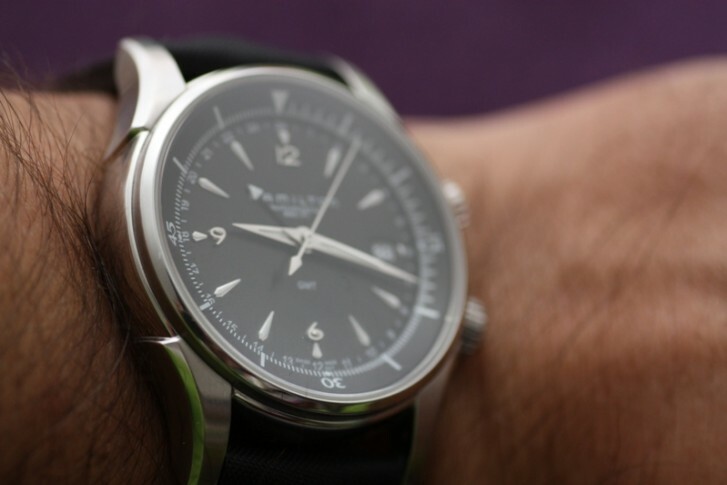 A bit of IWC and a bit of JLC. 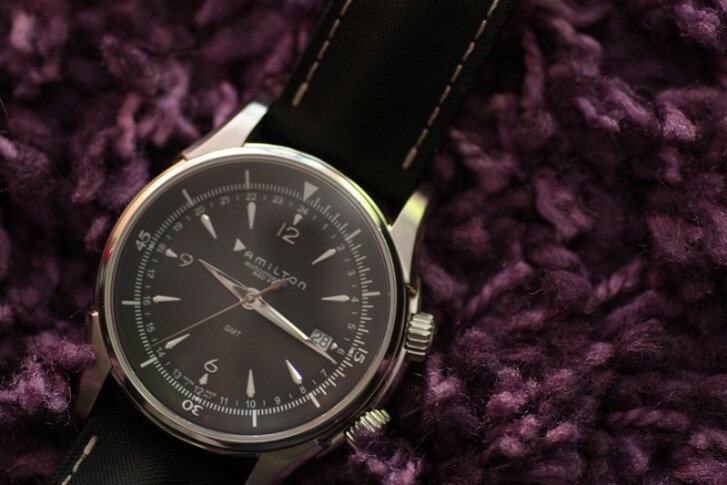 It's a good-looking watch indeed. Classy and sporty. Functional too, and good value. 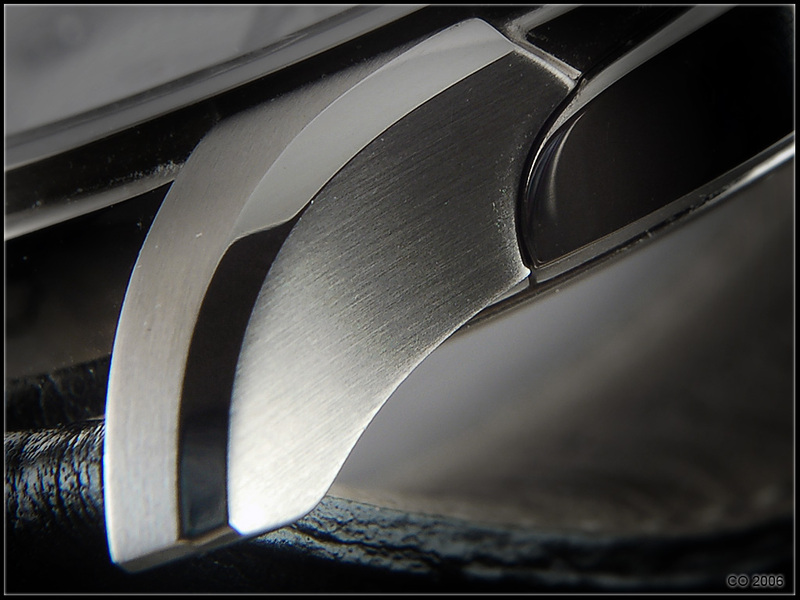 It's hard sometimes to get the realistic image of a watch when you are looking at their catalog shots. I'm gonna keep my eyes open. I have seen them go for 500 preowned. Now that's just crazy good value. :thumbsup: Great looking watch, and great value for money. 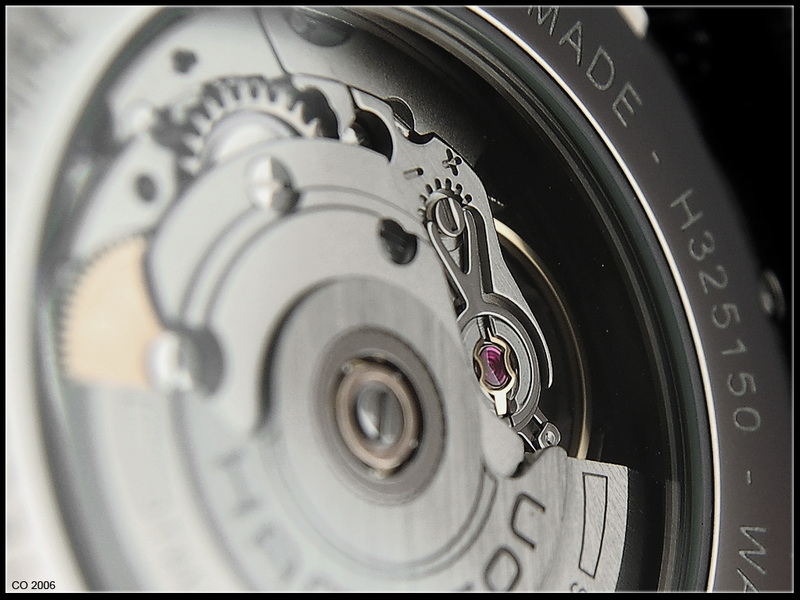 While you're at it, you might want to check out some of the Oris models as well. 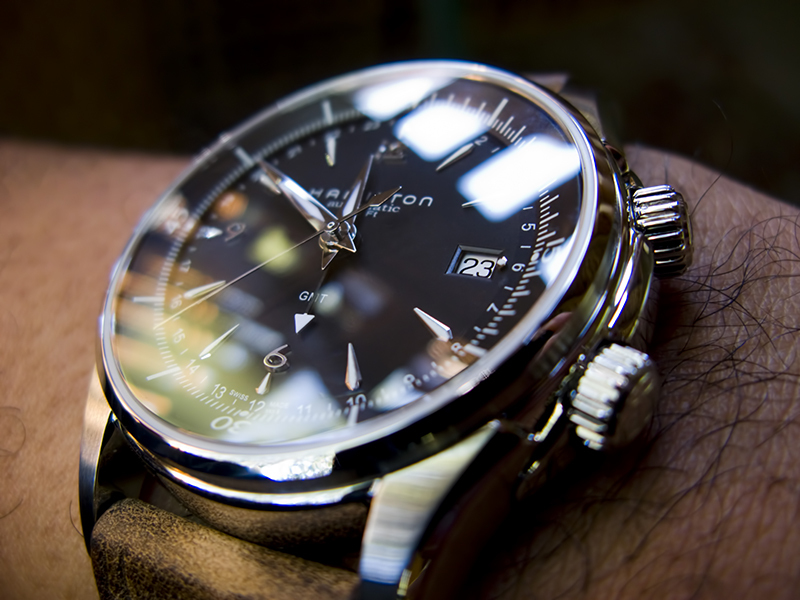 They have some great looking watches for around a grand, and a bit less. Looks good. Elegant and restrained. And, as you said, a bit like Bo's old Longines. I'm not seeing $800 here. Sorry. How much does the movement cost? The movement cost is irrelevant. 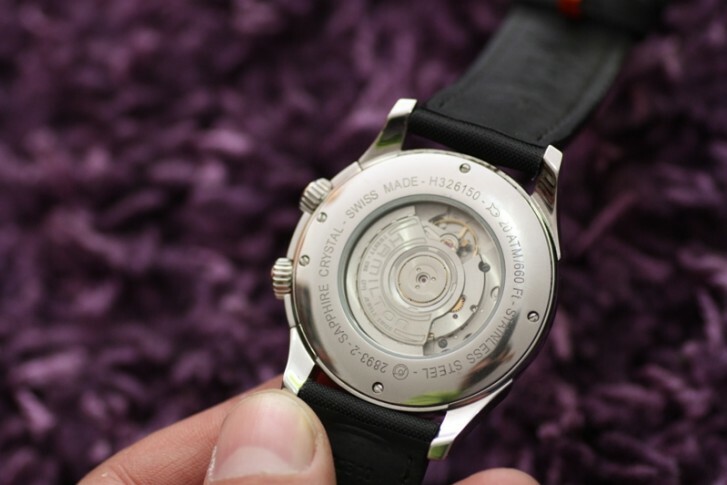 Panerai charges 5000 for a watch with a Unitas 6497 in it and that can be had for under 150 dollars. Same goes for IWC and many others that are significantly more expensive. Do I see 800 in it? A whole lot easier than seeing 5k in a Panerai or 7k in a Submariner. That's just my take on it of course. Mario, it has the fourth hand.